Children are too often exposed to too much noise, which is too loud for them. Research shows that 1 in 8 children is suffering from permanent hearing damage because they are being exposed to too much noise. 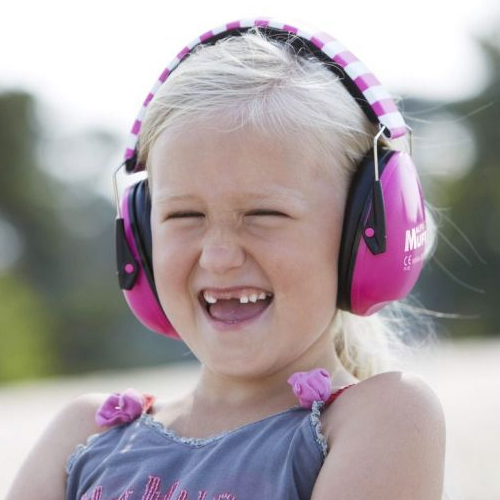 Hearing protection for our little ones is imperative! When exposed to sound that is too loud, children can have difficulty sleeping, they can have trouble concentrating and they can become stressed and or anxious. Our world is getting noisier! It is no surprise to us all that our children are exposed to way too much noise on a daily basis. 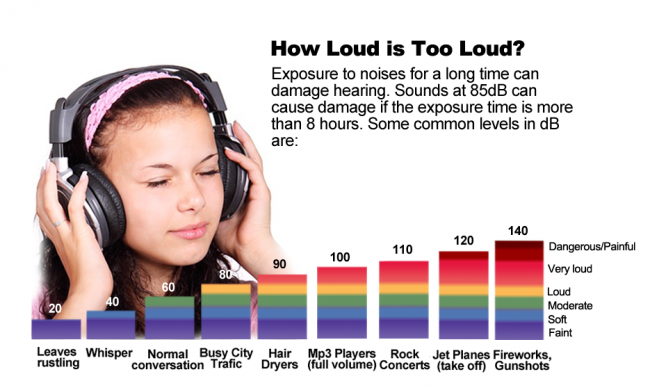 The sad truth of the matter is that exposure to noise, over a period of time, can result in hearing loss. The world is getting faster and much, much louder. Imagine this, you are cooking in the kitchen, you have the blender and the dishwasher going. The television is on whilst the kids are playing on their iPad’s or listening to music or playing video games. Your phone rings, you answer it, you try to turn up the volume to hear the person on the other end only to discover it is already switched to full. NOISE!!!! Argh… some of us don’t have to imagine it because this is what we hear in our homes often. What can we do? Turn the noise down, limit exposure to noise and of course… protect our ears! Why wouldn’t we, after all they are the only ones that we’ll ever get! Imagine this, you are cooking in the kitchen, you have the blender and the dishwasher going. The television is on whilst the kids are playing on their iPad’s or listening to music or playing video games. Your phone rings, you answer it, you try to turn up the volume to hear the person on the other end only to discover it is already switched to full. NOISE!!!! Argh… some of us don’t have to imagine it because this is what we hear in our homes often. What is hurting our Childrens Ears? 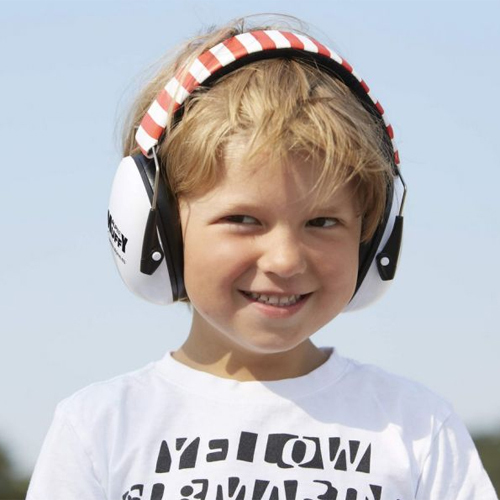 Could these common sources of noise be doing your child’s hearing harm? Have you ever taken your child to an Australia Day parade? Gone to pay respects at an Anzac Day procession? Did you know that certain percussion and brass instruments can reach levels of 140 decibels at close range! When you take your child to their favourite music concert, yes even the Wiggles… were you aware that these fun activities can expose your child to noises which remain at a fairly constant level of 110 decibels. If you add to that excited, screaming fans noises can soar to a damaging 120 decibels! To put things into perspective… 120 decibels is actually around the same level of noise as an ambulance siren. 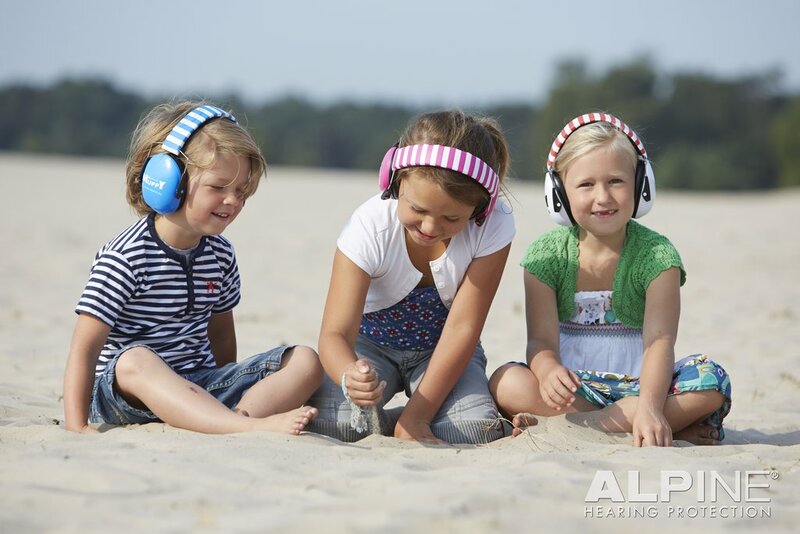 What are the main causes of Hearing Loss in Children? Any loud and or constant noise. 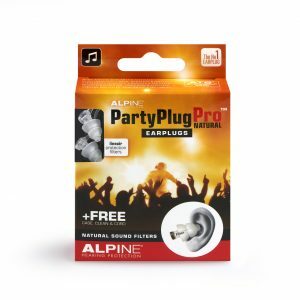 Concerts and venues playing music are causes of potentially damaging noise. 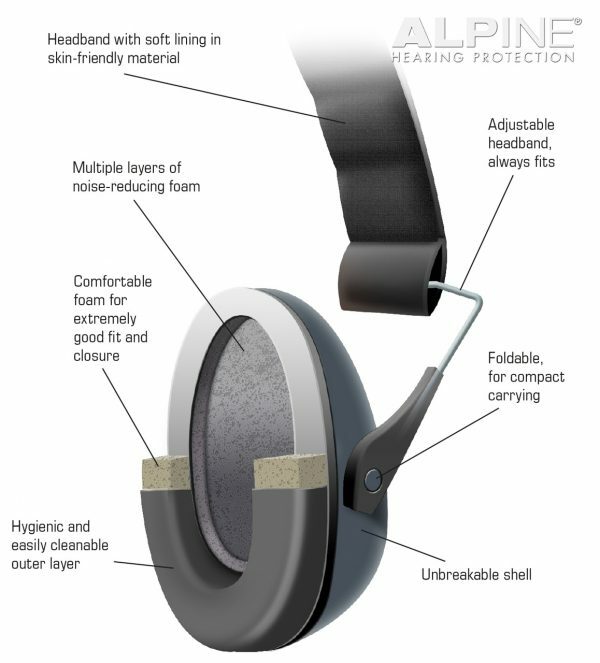 Worse still, noise induced hearing loss (NIHL) cannot be repaired. Once the damage is done to our children’s ears, or ours that hearing it sadly cannot be restored. It makes so much sense that you are here reading this today to take action in protecting your child’s hearing. Hearing loss can be prevented! 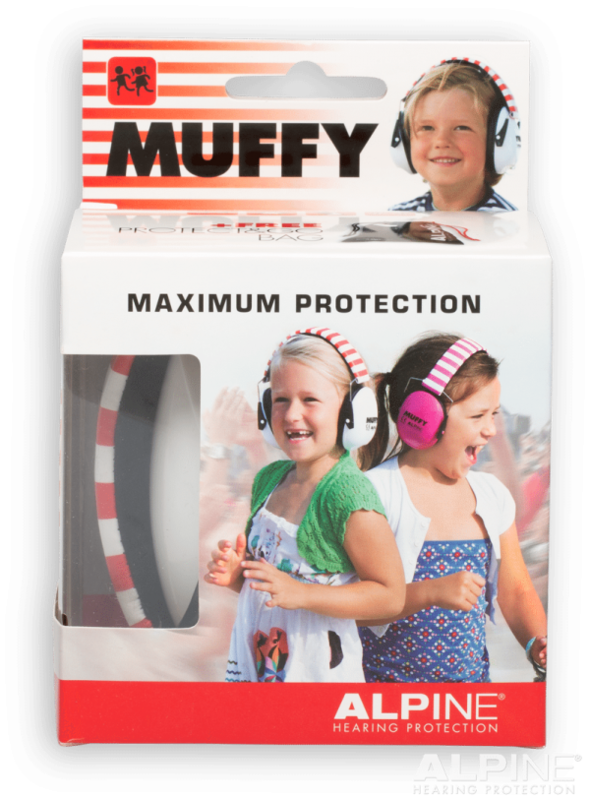 In our ever growing noisy world not all exposure to noise can be prevented, but with a little effort from you it is easy to shelter your childs ears and protect their hearing when the noise is too loud for long periods of time. We were recommended these ear muffs from a friend who uses them for her children. We go to church and it’s quite loud when everyone is singing and it upsets our baby. Since buying these our baby actually goes to sleep and it means my wife no longer has to sit outside with my daughter and miss out on mass. My husband rides motocross and my children are forever around loud noise. 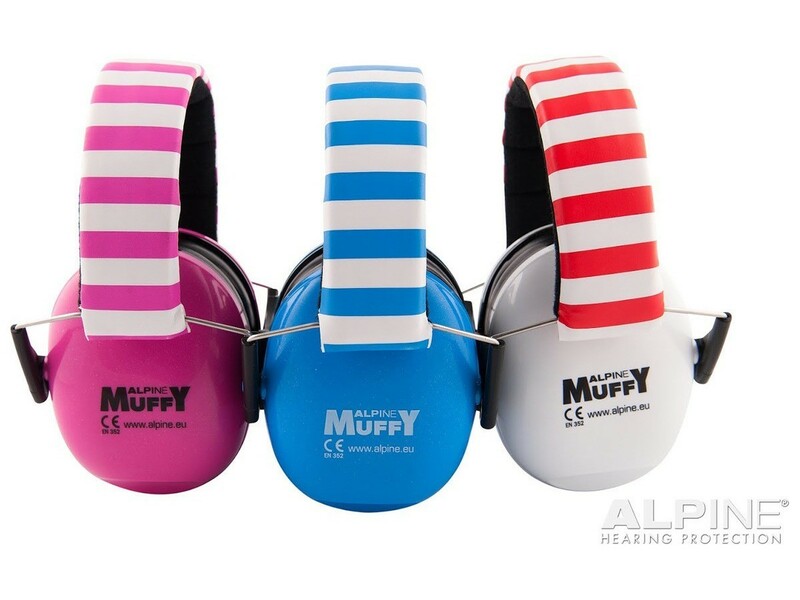 We’ve always had them wear earmuffs & they love their new Muffys and the cool new colours. I’ve bought them for my nephews and niece for their birthdays too because they always want to wear them when they come over. Thanks Ear Store team for your great service, as always and fast shipping! My daughter has aspergers, a milder form of autism, which makes her sensitive to noise and loud sounds. She has difficulty concentrating and has trouble trying to focus when doing her homework. She wears these earmuffs at home and is able to get through her work so much faster with little to no anxiety. 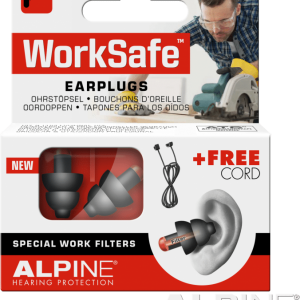 She wears the Alpine Pluggies earplugs at times when needed for school. We would also not be able to attend places such as the Royal Easter Show, fireworks displays etc without these! 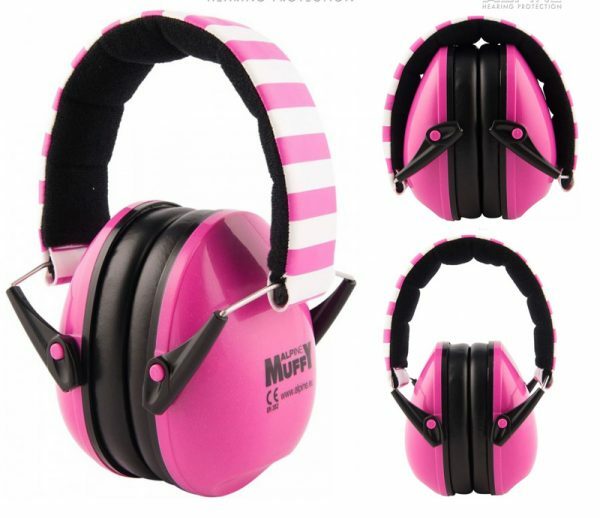 If your child is bothered by noise I highly recommend both of these products. My husband races motorcycles so my children and I spend a lot of time trackside and around a lot of loud noise! My children refuse to go near the bikes without wearing their muffys. I am so glad that they are so conscious of noise and protecting their hearing. Both my husband and I suffer from tinnitus and mild hearing loss. I totally put it down to many years of being around the bikes without having proper hearing protection. I’m so glad that there is so much more awareness to protect our children’s hearing these days! Keep up the good work Ear Store! My husband races motorbikes and the whole family often goes along for support. 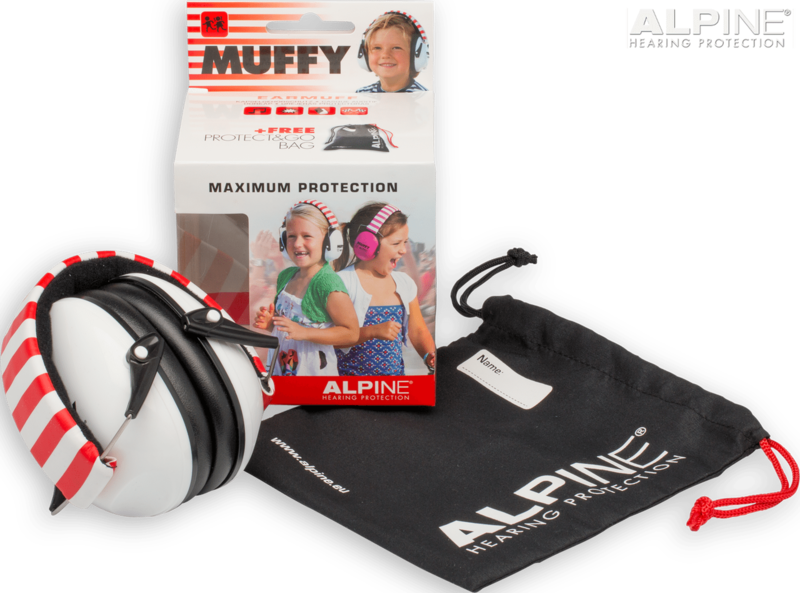 Alpine Muffys are fantastic! 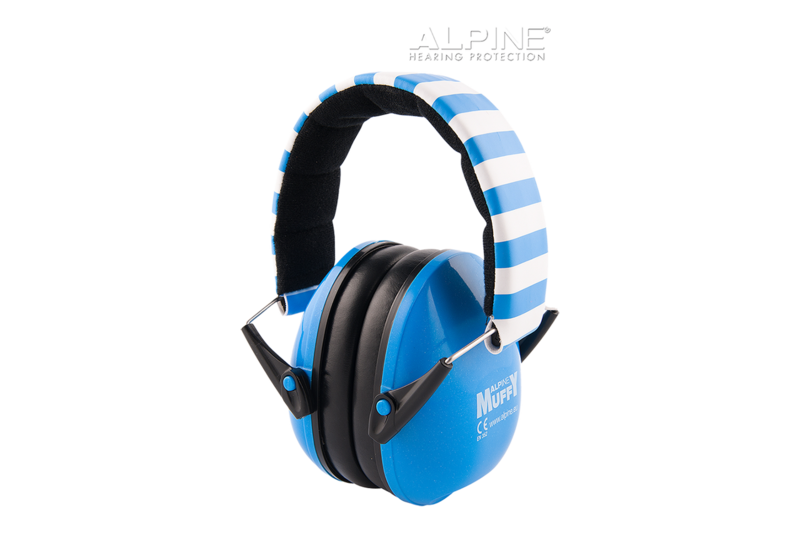 They come in modern colours, with a handy carry bag and they block all the harmful noise. Thanks for the fabulous service Ear Store! 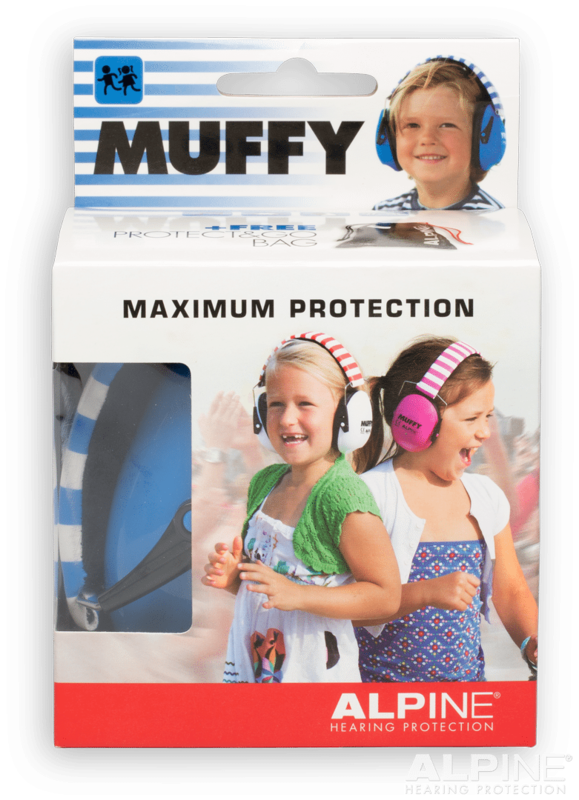 My husband initially bought a cheap pair of earmuffs that we couldn’t even get our kids to wear because they said they were uncomfortable and that they hurt. I bought these on the recommendation of a friend who has them for her children. My kids love them, they are comfortable and they look funky! 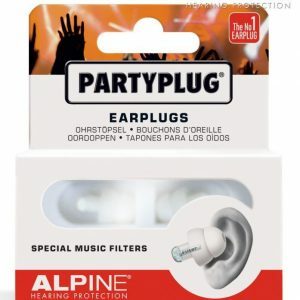 A good investment for the kids hearing, thanks guys. My daughter has worn them for 3 firework events, to the monster trucks, whilst my husband mows the lawn (lol), to church and much more. My daughter has an auditory processing disorder and we have found earmuffs to be invaluable. We’ve now even got our school on board through recommendations from her paediatrician to be able to wear them at school during select times and her literacy, numeracy and attention span have all increased dramatically. I sadly suffered from noise induce hearing loss at a younger age. 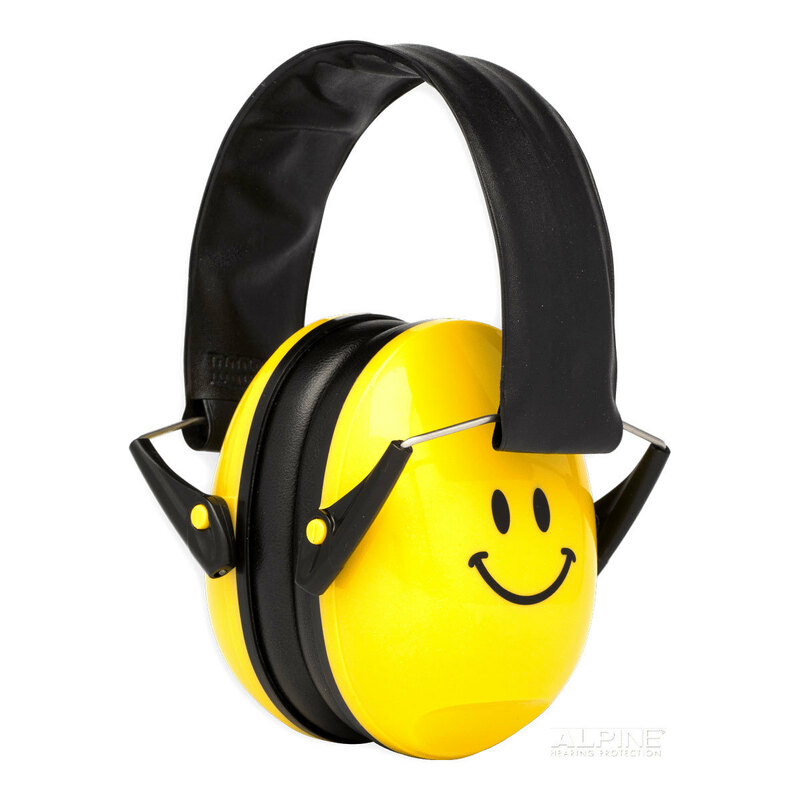 I am a huge advocate for hearing protection, especially for children! I am very happy with our purchase of the Alpine Muffys for our 3 children. Great quality and very cute. Fits my daughter really well. These block a lot more noise than I was expecting which is great! I tried them on myself (although a little tight on my head understandably) and I was pleasantly surprised. What’s more is my son loves them and wants to wear them all the time. We bought these for Christmas for our 3 children and they are fantastic. We wanted to have them in time for new years eve and our children have used them many times already for christmas fireworks, quad-biking at a farm stay and “helping” my husband do the lawns and whipper snippering. 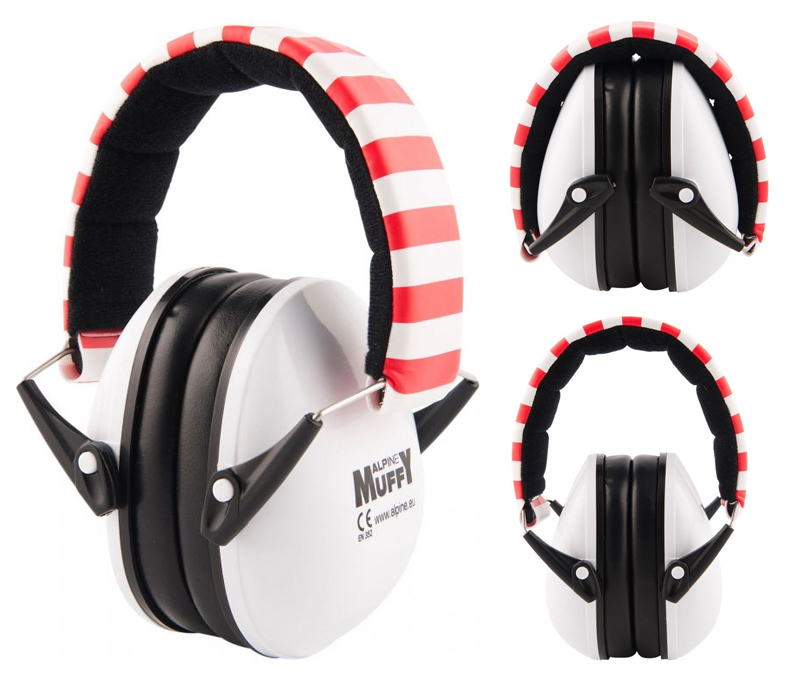 Great earmuffs that really block a LOT of sound!